Despite the bad weather conditions, iESC 2018 was an amazing event. 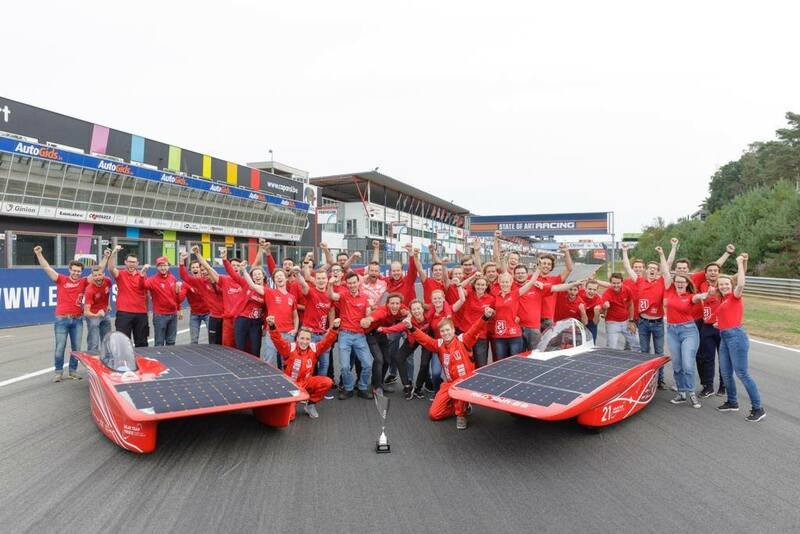 Solar Team Twente extended their general title of 2016, while Lodz Solar Team was the best of the Cruiser class cars. 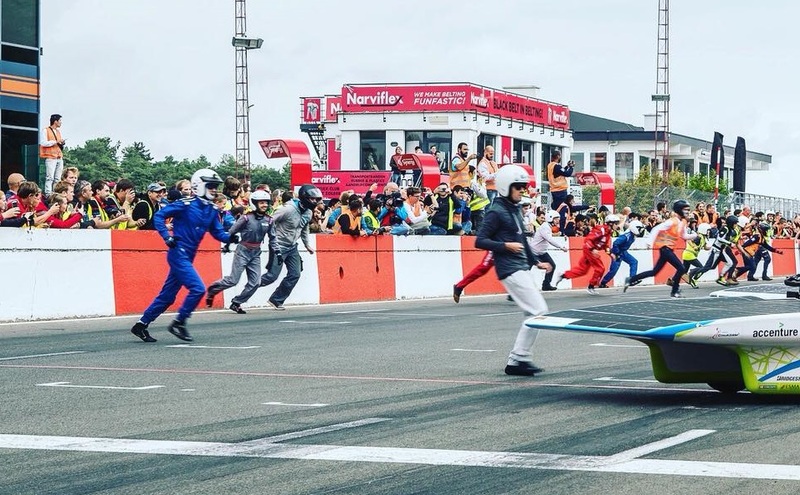 Click here for the full results of iESC2018.